It's the most wonderful time of the year WITH OUR CHRISTMAS MENU! 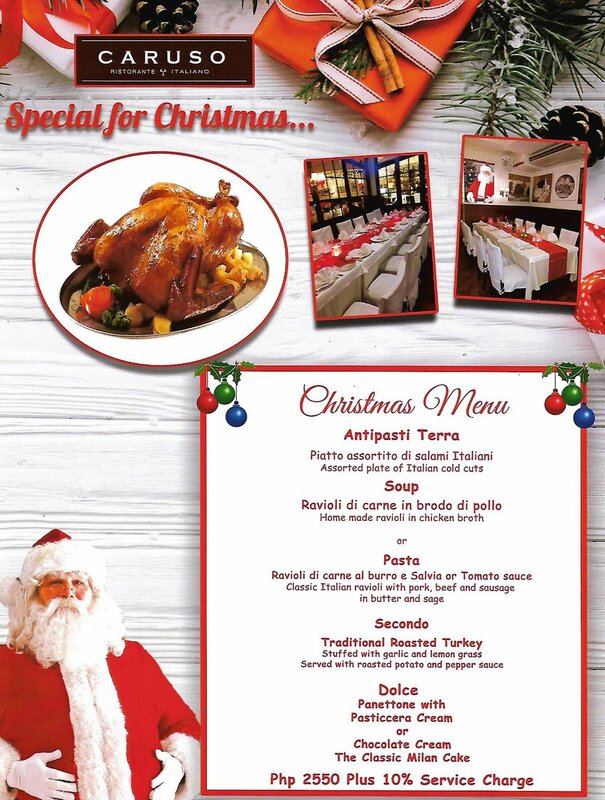 Feel the spirit of Christmas and be merry at Caruso Ristorante Italiano! Book a reservation now!